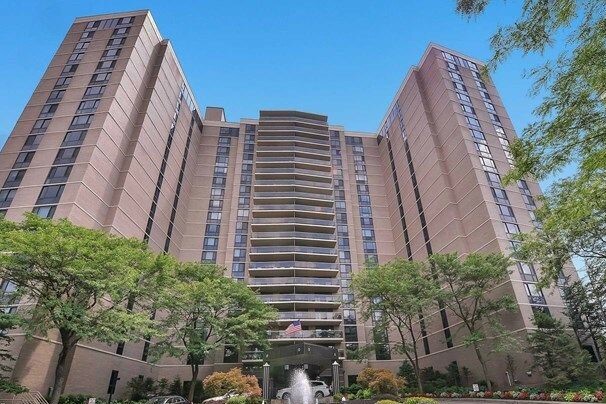 Details: INVESTOR ONLY..GREAT OPPORTUNITY TO LIVE IN THE ATRIUM LUXURIOUS CONDO.SOUTH FACED VERY BRIGHT, WELL MAINTAINED UNIT FEATURED OPEN LAY OUT,HARDWOOD FLOORS THRU-OUT, SPACIOUS DINING AREA AND LIVING ROOM. SLIDING GLASS DOOR LEADS TO TERRACE OVERLOOKING GARDEN WITH PARTIAL VIEW OF HUDSON RIVER. THIS CONDO OFFERS POOL,AND EXERCISE ROOM.LAUNDRY IN UNIT, AND TWO PARKING SPACES INCLUDED WITH THE UNIT, BUT THE NUMBER IS NOT DETERMINED YET. CLOSE SCHOOL AND SHOPPING.THE LEASE WILL EXPIRE 03/31/2018. A MUST SEE! !